Crossroads Mulch - Playground Fiber - Landscape Fabric. Call Today! 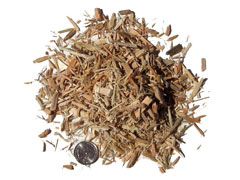 California Play Fiber is 1/2-1 inch elongated blunt or soft chopped ends of wood. 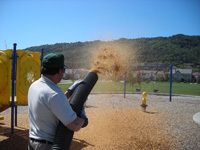 Playgrounds, parks or pathways covered with Playground Fiber are accessible to people in wheelchairs. 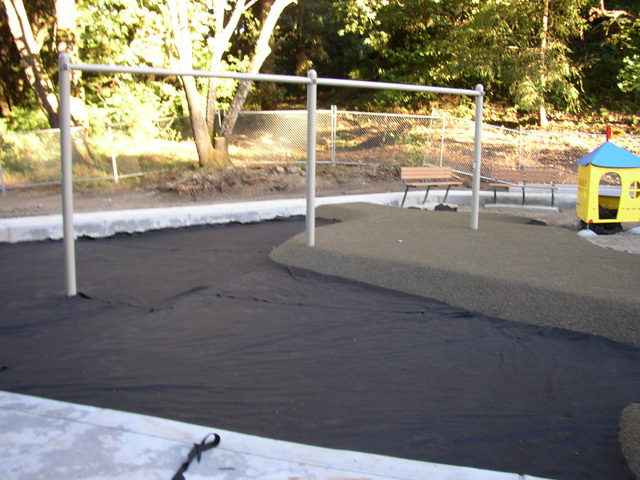 Meets ADA, ASTM, and CPSC playground surfacing standards.